Launching an iOS and Android app for a viral product. 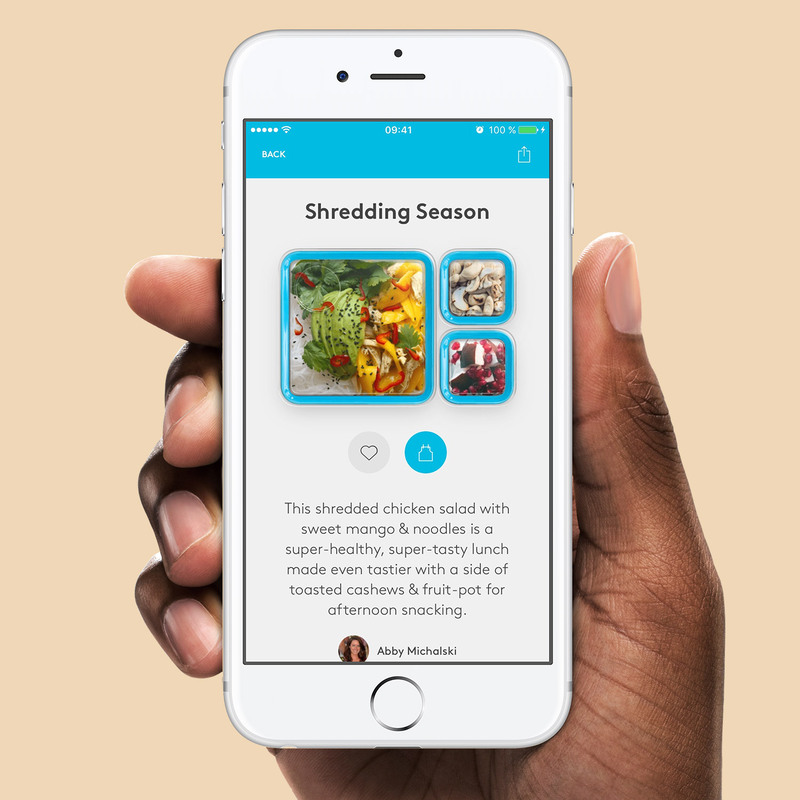 Prepd approached us having launched a hugely successful crowdfunding campaign which promised to reinvent the way people prepare and consume their daily meals. But while their founders had a lot of experience as industrial engineers launching successful physical products, they didn&apos;t have the same expertise when it came to digital ones. They needed a development team who could help them to scope, build and launch an app that lived up to their campaign promises and fit into a long-term digital strategy for their business. 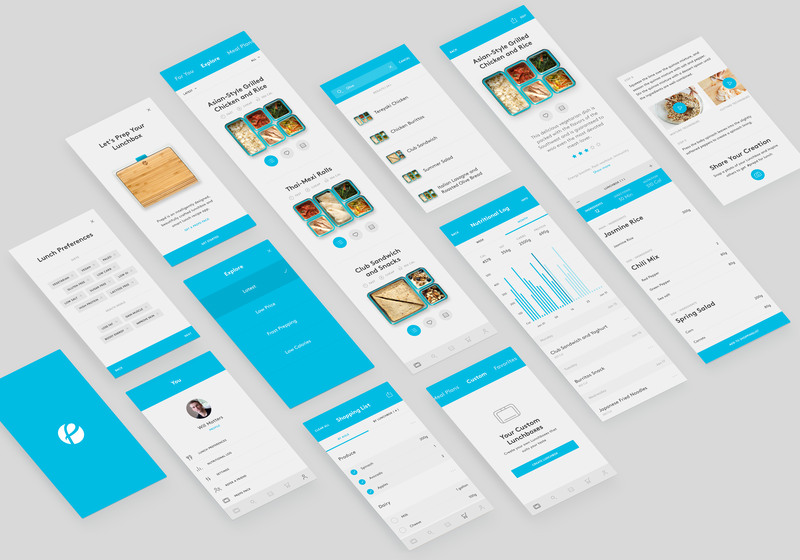 We formed an an engineering team to build the app as leanly as possible. Our goal was to release the first version of the app fast, on top of a solid codebase that could be extended in the future. Over a 5 month period, we built the app, handled an initial large-scale beta with 10,000 tech-savvy crowdfunding backers, and then launched the first public release on the iOS App Store and on Google Play. The Prepd team knew that a great user experience needed to be delivered for both platforms, but didn&apos;t have the in-house technical team to be able to maintain two separate codebases. We decided that the most efficient and future-proof option would be to build the app with the React Native library. This would allow us to deliver a high-performance app with a single codebase, that could be maintained by a small engineering team after the initial launch. React Native&apos;s strong community and third-party ecosystem allowed us to build in a highly efficient way and use pre-built components (like the horizontal and vertical scrolling system shown here) to speed up the development cycle. Read more about why we chose React Native for the app. The Prepd team needed to enter a large volume of recipes quickly and easily, without drowning in a sea of nutritional data. We built a custom backend to allow them to add recipes using natural language (“6 carrots, 2 large potatoes”) and automatically convert this input into easily readable recipes and simple nutritional breakdowns for users of the app. 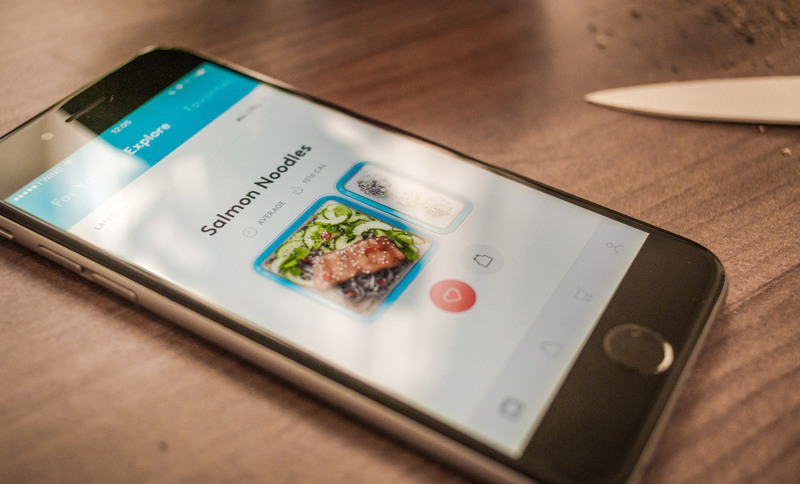 On the other side of the app experience, the user community of fitness and healthy eating enthusiasts wanted to be able to get recipe data out of the app, and into the Apple Health app on their phones. We integrated and extended a React Native plugin to allow the Prepd app to export and manage data via Apple HealthKit. We help health and wellness companies deliver customer-centered digital experiences.